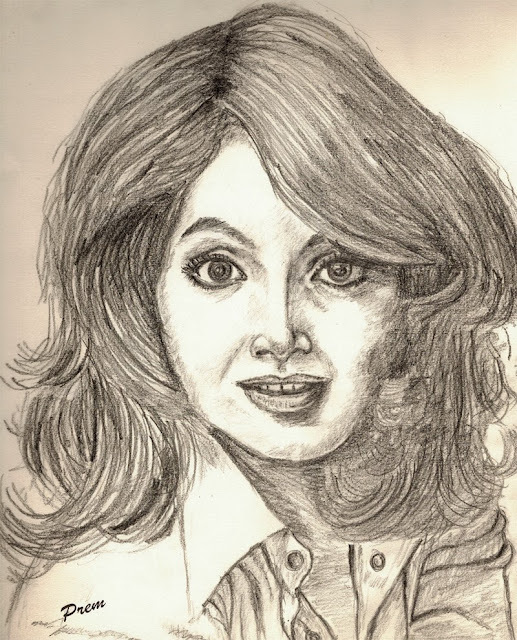 After drawing sketch of Salman Khan, I did another portrait of Bollywood Actress Bipasha Basu. Hope you'll like this one too. I would like to draw more portraits of the film stars in the future.